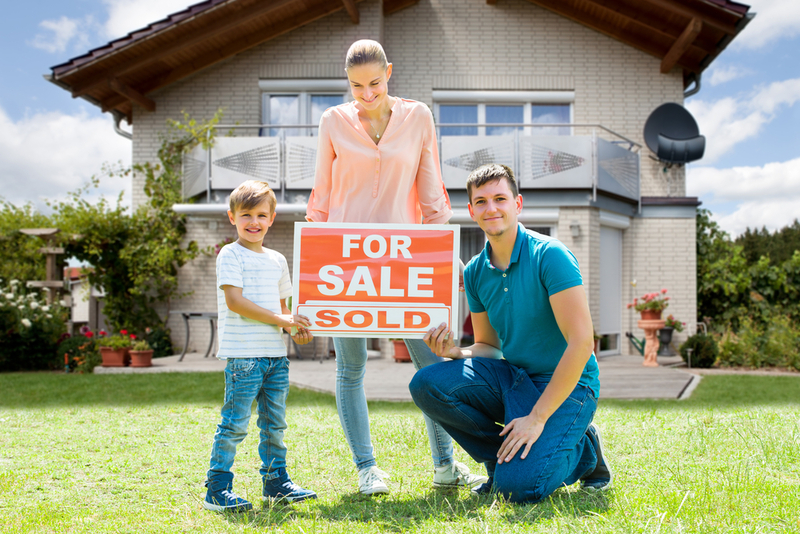 There are several factors affecting the price of your home. To better understand the housing market and its conditions and to know what price to expect, get familiar with those factors. younger buyers, but also buyers of other ages, will appreciate the proximity of shopping centers, as well as recreational and social centers. In most cases, even one of these three factors will up the price of the property. The more factors your property has - the better the value is. Properties in your neighborhood will also have an impact on the price of your property. Real estate agents will always do research on prices of recent sales of homes with similar features as your home, which will to a certain extent dictate the value of your property, too. The problem can be short sales and foreclosures which often lower the price of all the neighboring real estates. These comparable properties are what most influences appraisal - the nearby sales with similar conditions will probably dictate the price. There will be some buyers who want to buy a property that they can upgrade on their own, but most of the time, buyers want a property where they can move in fast and simple. Consequently, they are ready to pay a premium for that possibility. Kitchen and bathroom improvements are definitely the most desired features by many buyers because that way they don't have to spend a lot of money to upgrade them and to experience a lot of headache in the process. Also, a brand new roof will definitely be worth investing, as many buyers appreciate a new, quality roof on an estate. The property itself will affect the price, but many sellers don't know how or which elements affect it. First of all, the type of house is important, whether it's detached, semi-detached or terraced. Its style can also make a difference - if the curb appeal is unique or there is some other impressive factor, it will certainly rise up the price. Also, if the property has some historical connections due to its age or, on the other hand, it's a new property with modern characteristics, it will also have an impact on the price. Still, professionals in Curtis valuations and other similar companies recommend you inform yourself on how exactly these features will impact the price. Size of the property is important as it is connected to the occupied land which the property is on. The land itself actually impacts the value of the property. Its size can be very similar to the size of the property or it can really differ - it's best to know for sure before you put the property up for sale. Knowing the size can also be of use in the appraisal process. To build a property today, it's necessary to acquire a planning permission and building regulations. While a planning permission includes the size, shape and design of the property, building regulations include technical aspects and the construction process. If the property doesn't have these formal documents, it could be demolished due to illegal conditions under which it has been built. repairs on the property - depending on the seriousness of the repair and the cost needed for it, it could decrease the value of the property. environmental factors - if the property is in the area prone to floods or severe storms, it's necessary to check its susceptibility to the environmental hazard such as those. sustainability - in the years to come, the aspect of sustainability and energy will be more and more important. As you can see, the price of your property is not dependable on one factors, but many of them, which are also dependable among each other. Some factors can't be changed or influenced, but you can do your best with the ones that can be.